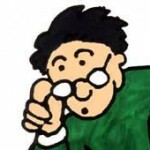 Cantos Calientes (Musically Accompanied Chants for The Spanish Student Author and creator Lonnie Dai Zovi takes you and your students on a Latino musical journey as you teach and learn Spanish grammar through music and chants. These musically accompanied Spanish chants teach necessary grammatical concepts such as por/para, ser/estar,preterite/imperfect, and many chants or songs about the past and present subjunctive. Cantos Calientes even includes an Argentine tango chant about the Spanish and Mexican artists. They are taught with the lively accompaniment of Tango, Flamenco, Salsa, Merengue, Andean, Cumbia, Tex-Mex and more! You and your students will be thrilled to use such exciting music to learn the Spanish language necessities in such a culturally fun way! 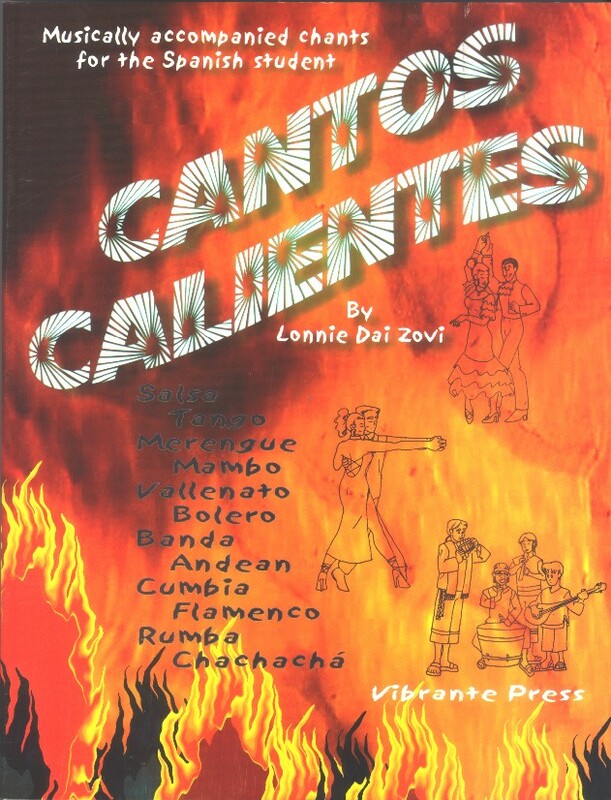 Lonnie Dai Zovi’s Cantos Calientes is appropriate for all ages but especially good with high school (some Spanish 1, some 2 but mostly 3 and 4 and college) The Cantos Calientes book contains the scripts for all the chants, cloze (or fill in the blank) exercises, and other extension exercises to better understand the grammar taught through the chants. The Cantos Calientes CD has 20 musical chants with the words and also the same 20 musical tracks WITHOUT WORDS for karaoke, students’ or teacher’s variations or to use as a Latino cultural music or dance unit.